First up, Meli James and Brittney Heyd joins us to tell us about their latest startup, Mana Up. You can sign up for their first accelerator co-hort. 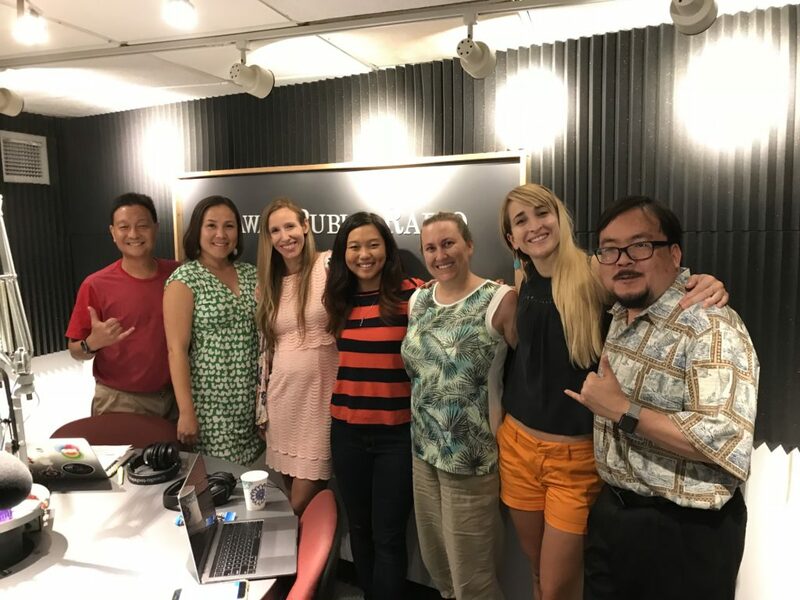 Then we hear from Jolie Wanger from Kaulunani Urban and Community Forestry Program and the Citizen Forester Program, and Blaire Langston from the UH College of Tropical Agriculture and Human Resource and the Ulu Phenology Project, to talk about citizen science, becoming a citizen forester and mapping Oahu’s trees.